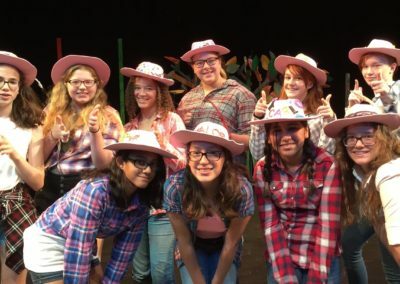 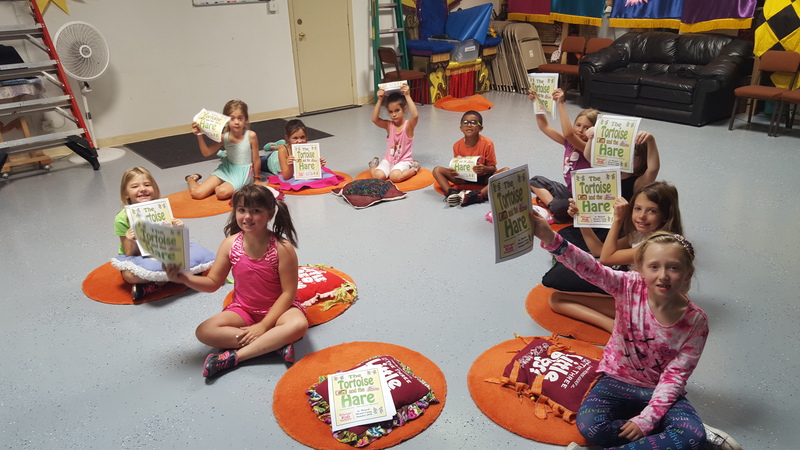 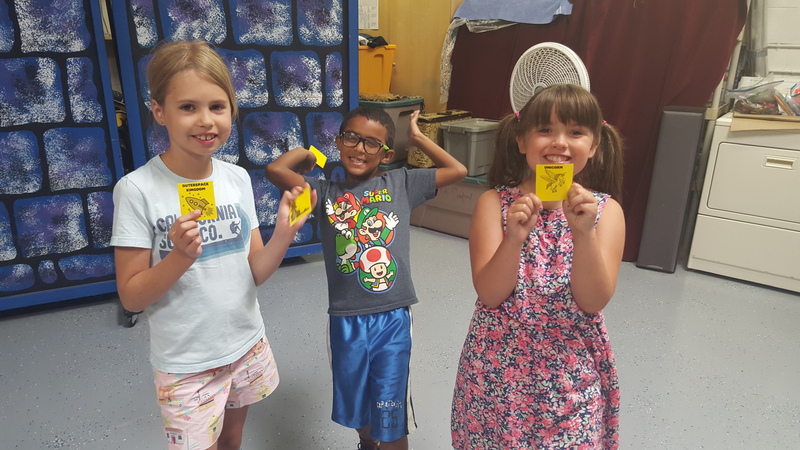 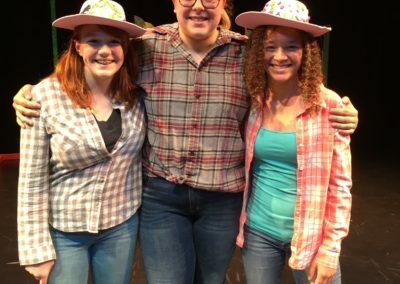 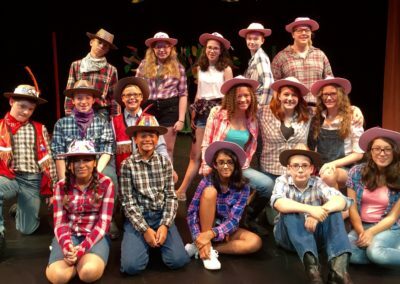 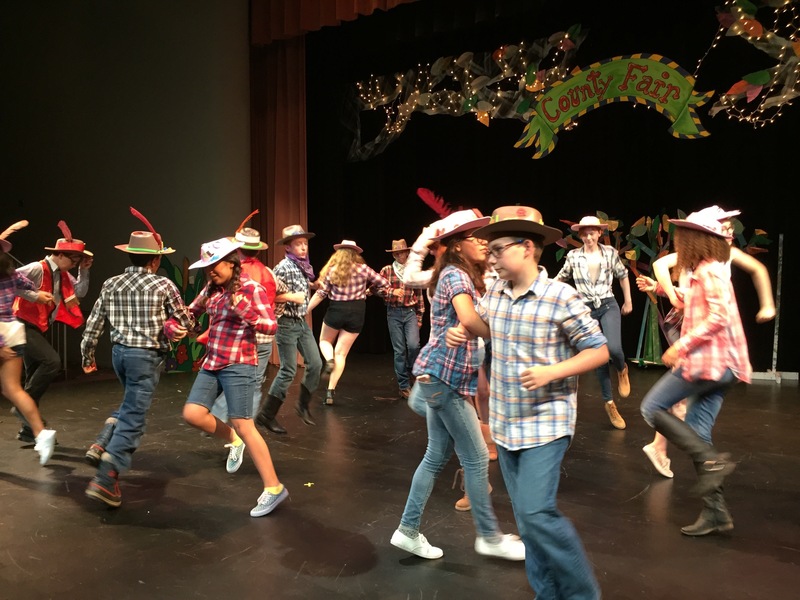 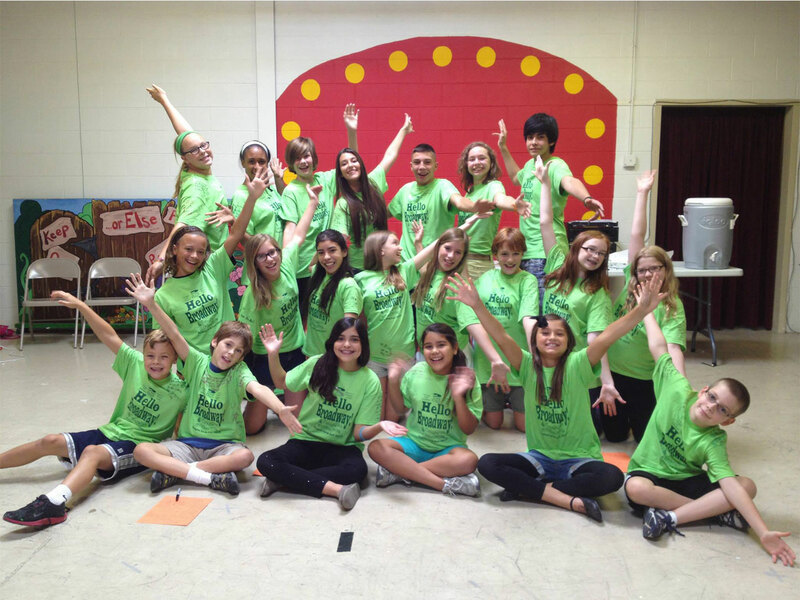 It's never too early to sign up for Summer Theater Camp! 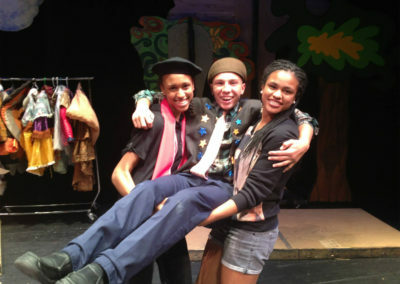 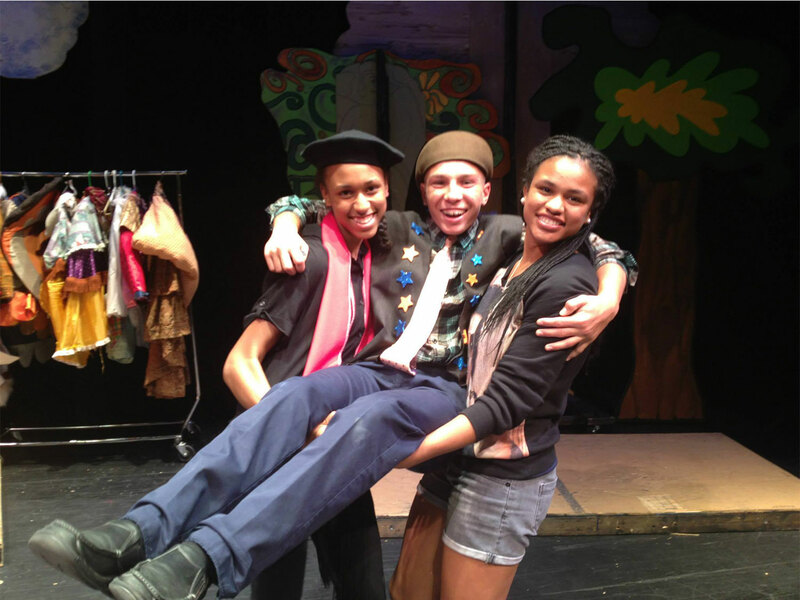 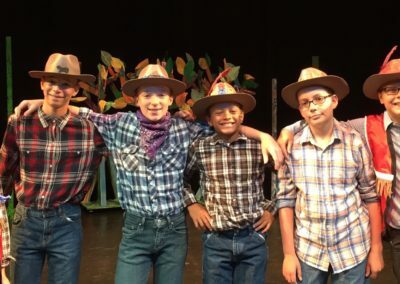 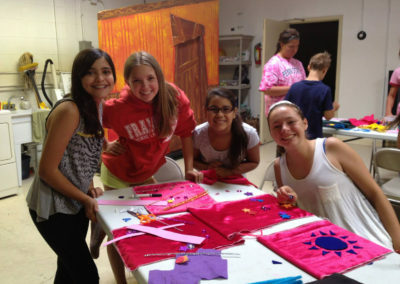 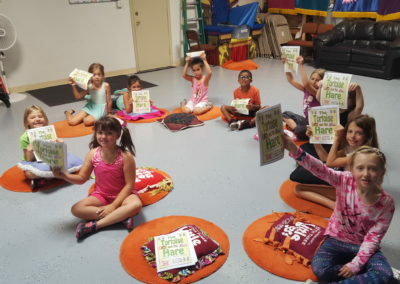 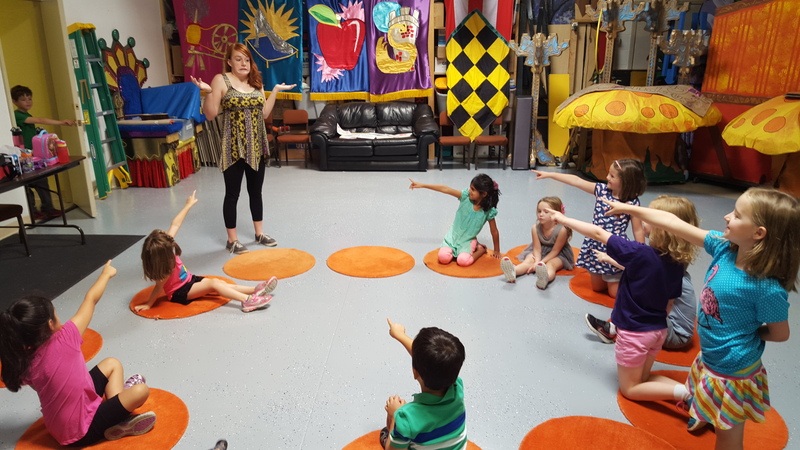 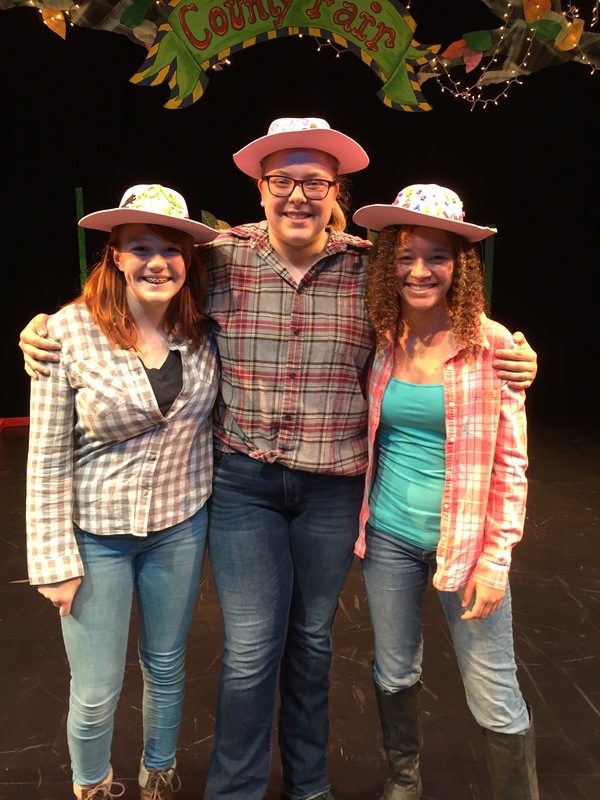 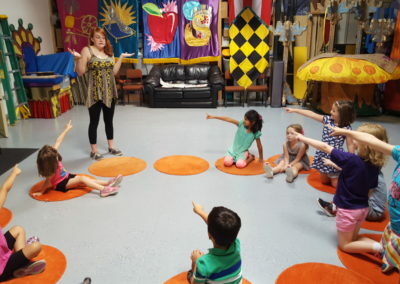 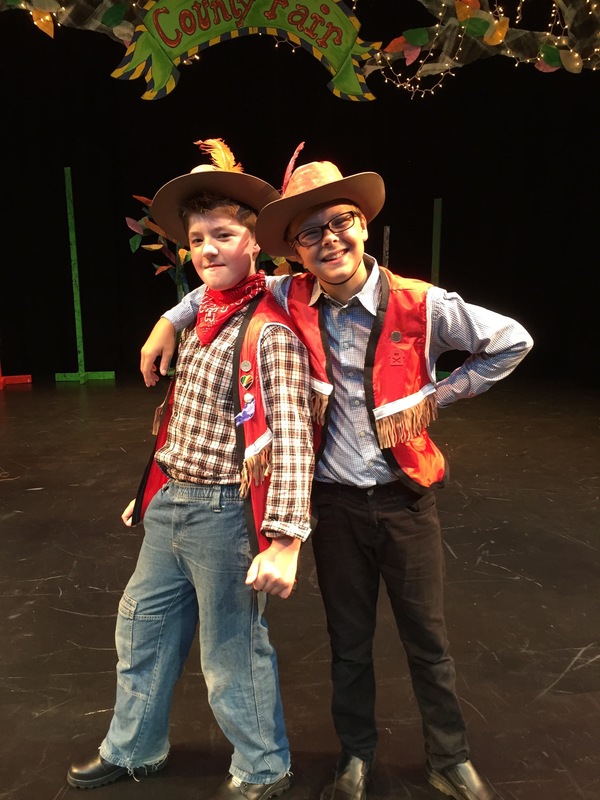 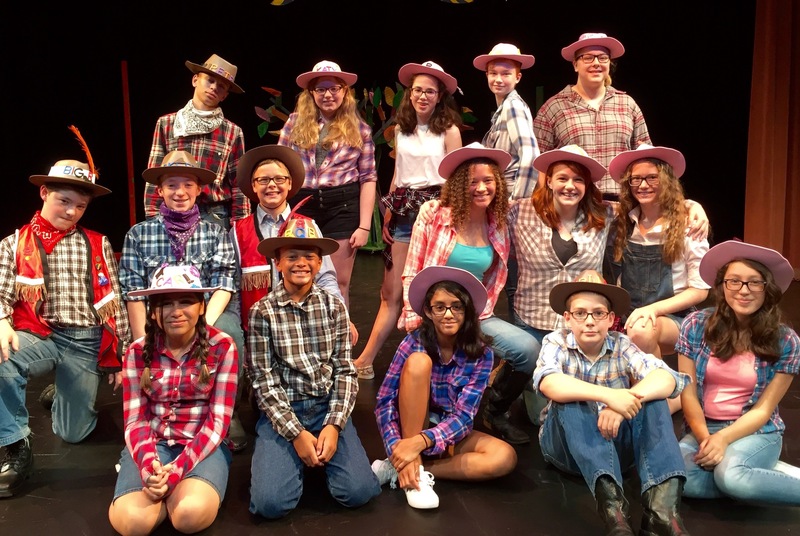 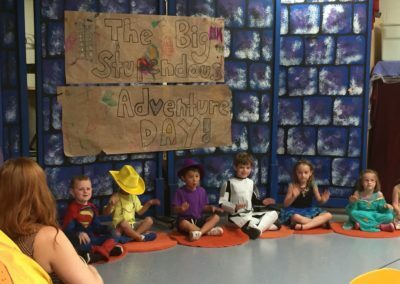 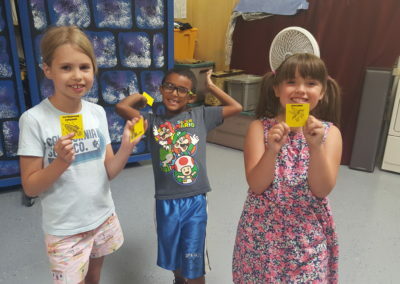 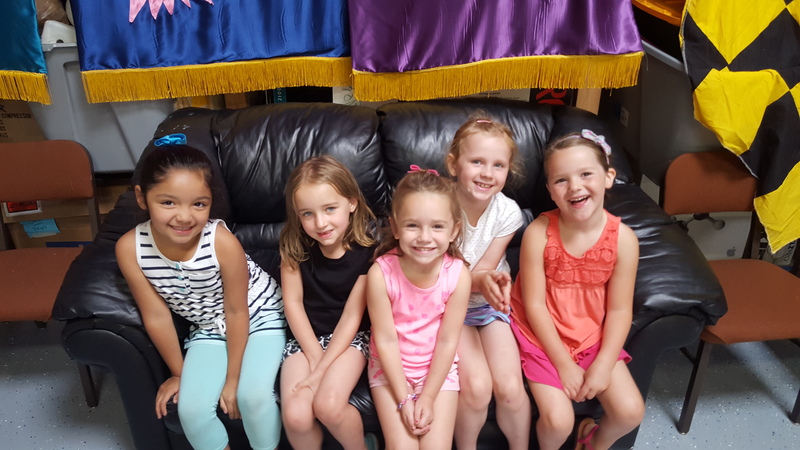 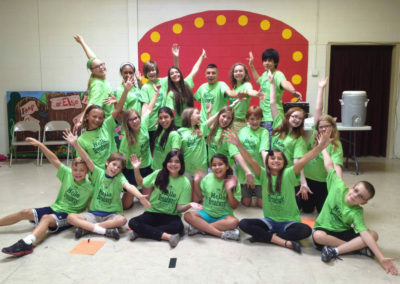 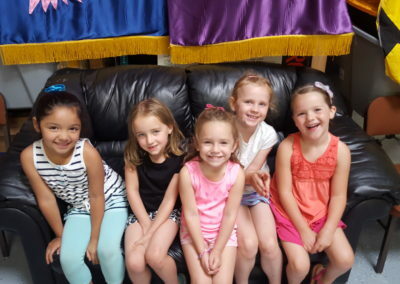 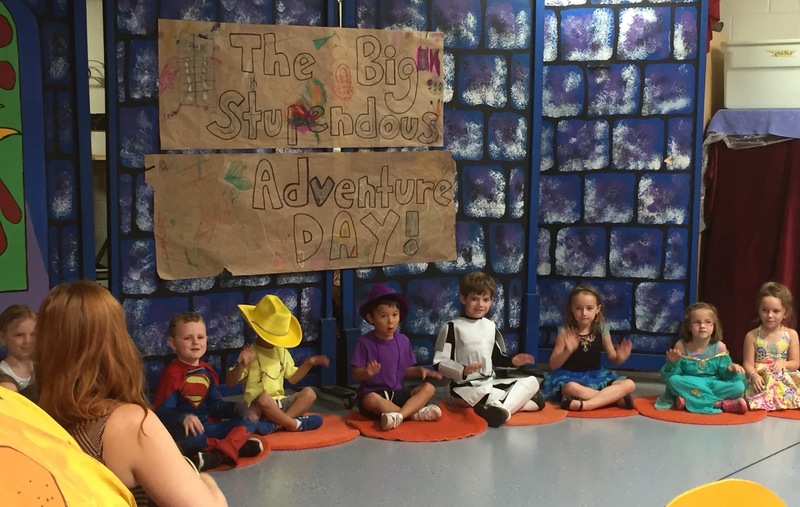 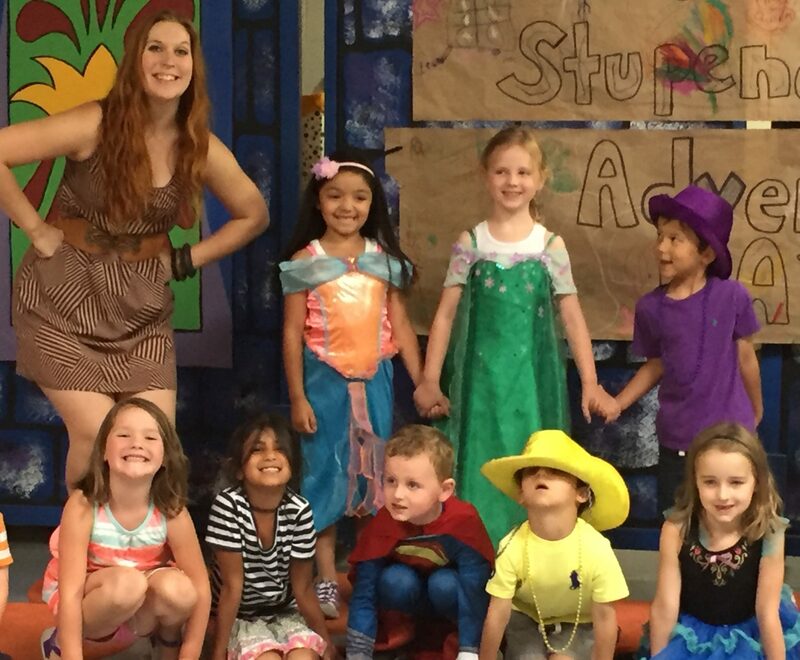 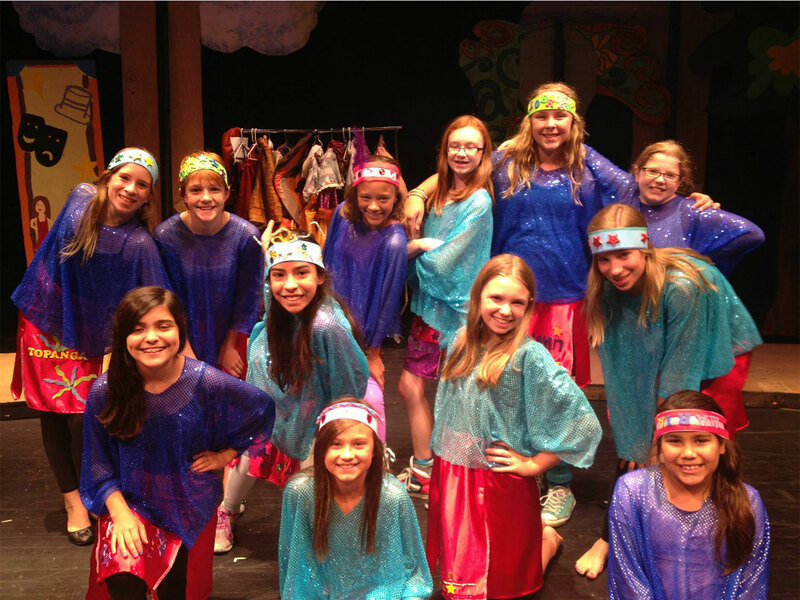 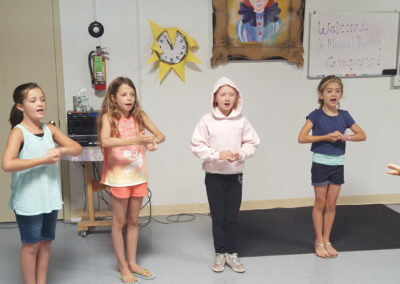 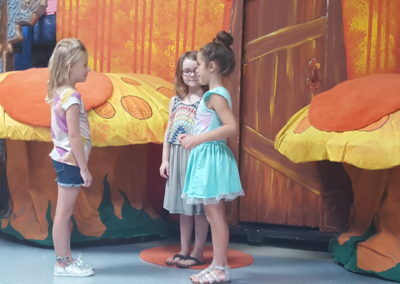 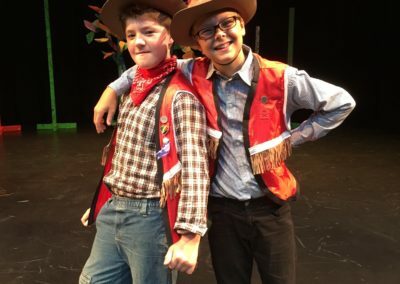 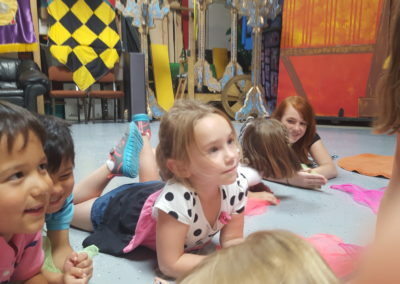 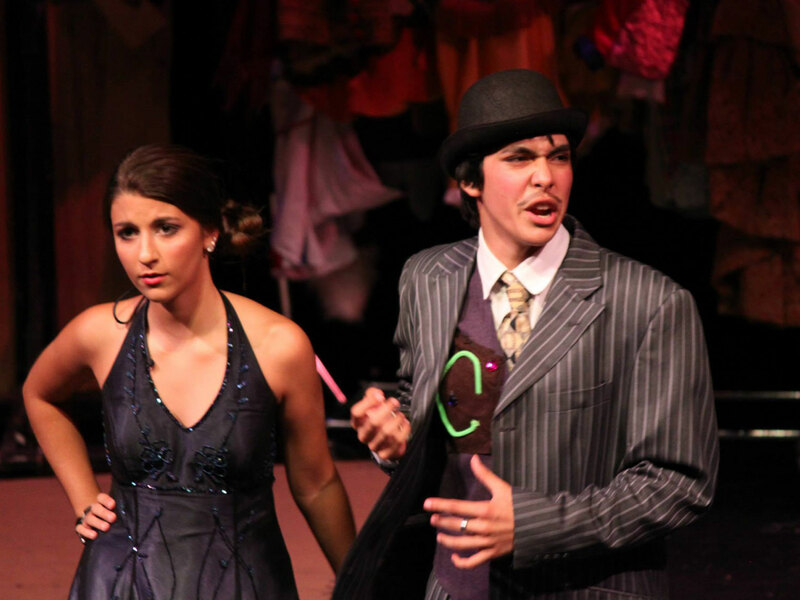 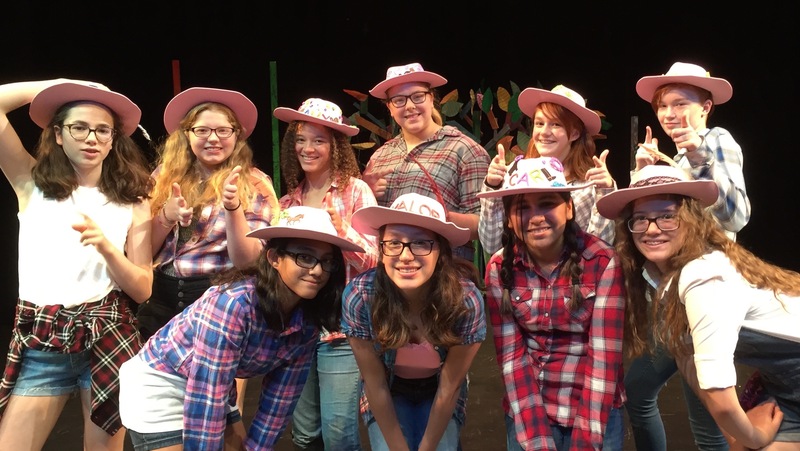 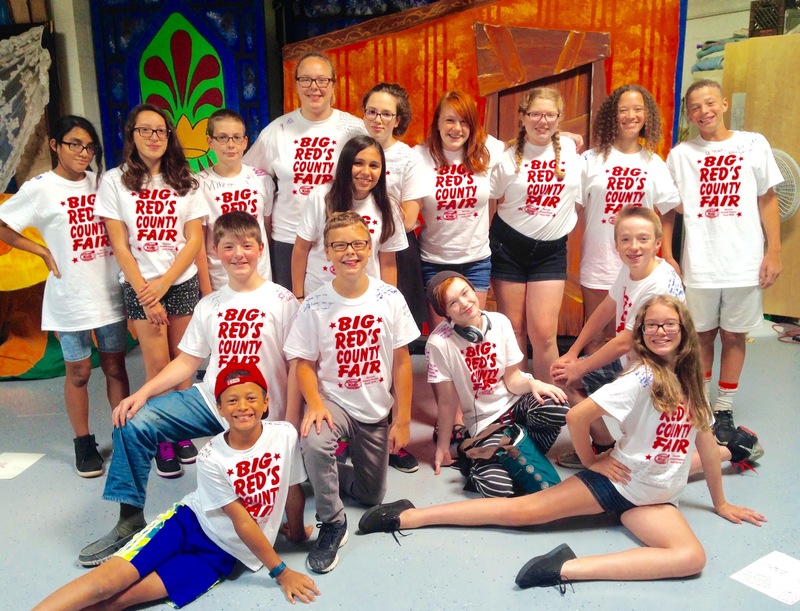 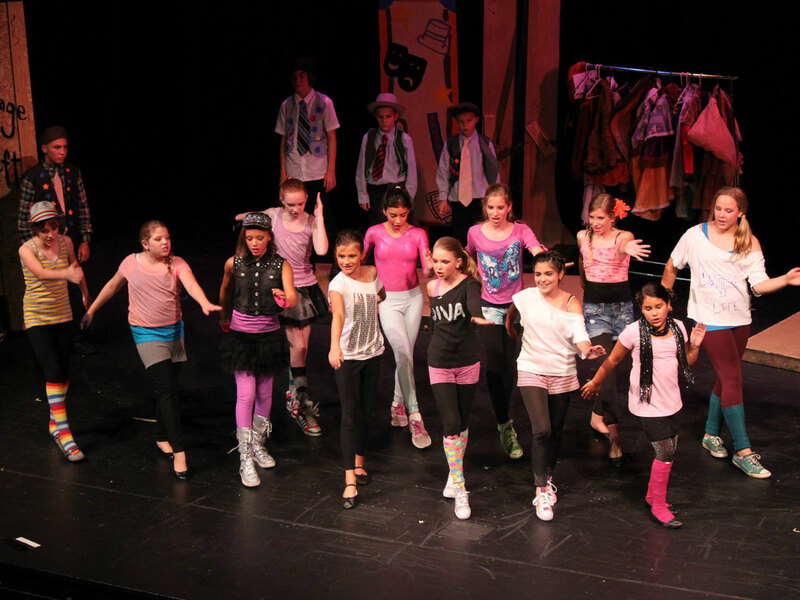 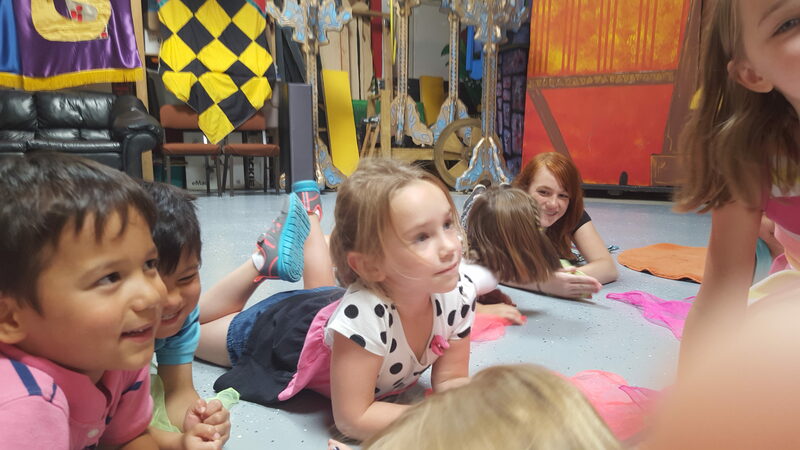 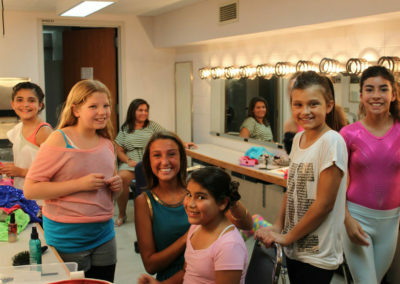 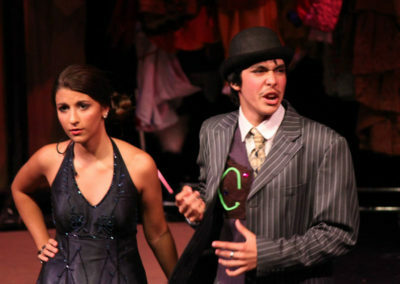 CKC offers camps for kids ages 6-17, all taught by working theater professionals. 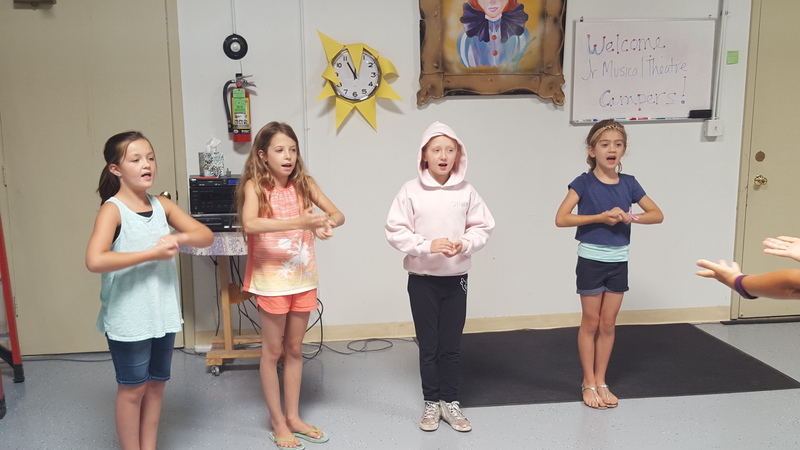 Your camper will sing, dance, act, and rehearse for a final performance in the mini-version of our Musical Theater Camp. 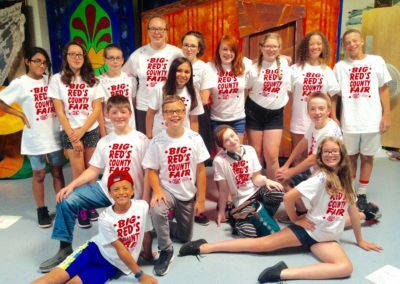 This year’s production will be “Snow White and the 7 Dwarfs”! 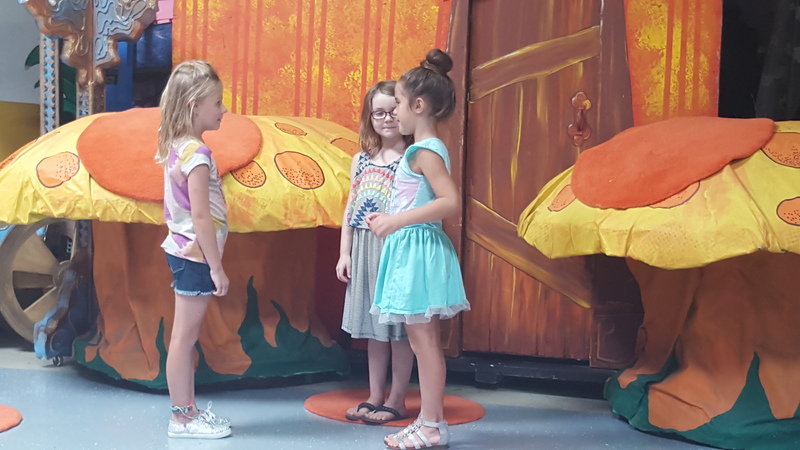 The Final performance will be held at Chicago Kids Company, 4124 N. Nashville Ave., Chicago IL 60634 on Friday July 19 at 1pm.